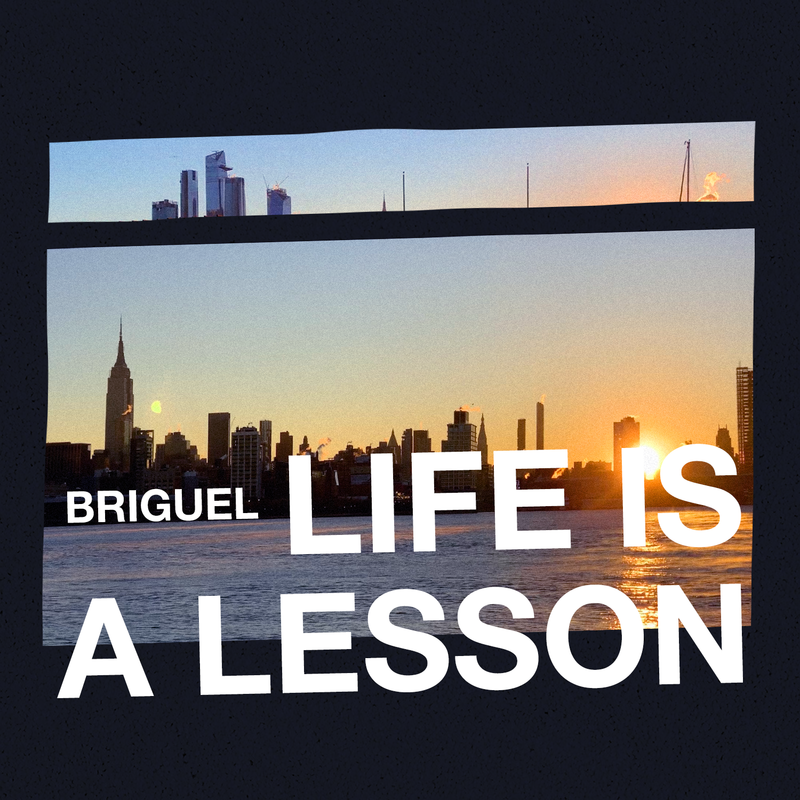 New York based couple Briguel, Brianne Berkson and Miguel Gluckstern recently released a series of tracks, with the latest one titled “Life Is A Lesson”. In all their recent works, Briguel address serious world issues in the realm of politics (government shutdown? 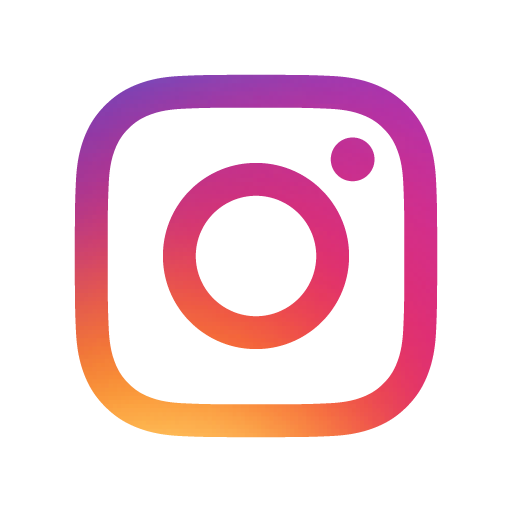 hell ya…), but also 👉self-love, awareness, and essentially urge us humans to change our behaviour towards our planet and of course – towards each other, to create a less destructive way of life. Working as a couple, they are able to produce very intimate pieces, both lyrically and sonically, with original instrumental lines, blending Hip-Hop with electro-pop. Brianne’s hook is paired with Miguel’s verse – they both bring a perfect balance to the track. 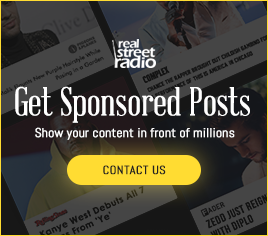 Stream the video here exclusively.